Grilled Cachapas, Typical Venezuelan Food (cornmeal Tortilla). Stock Photo, Picture And Royalty Free Image. Image 56005955. 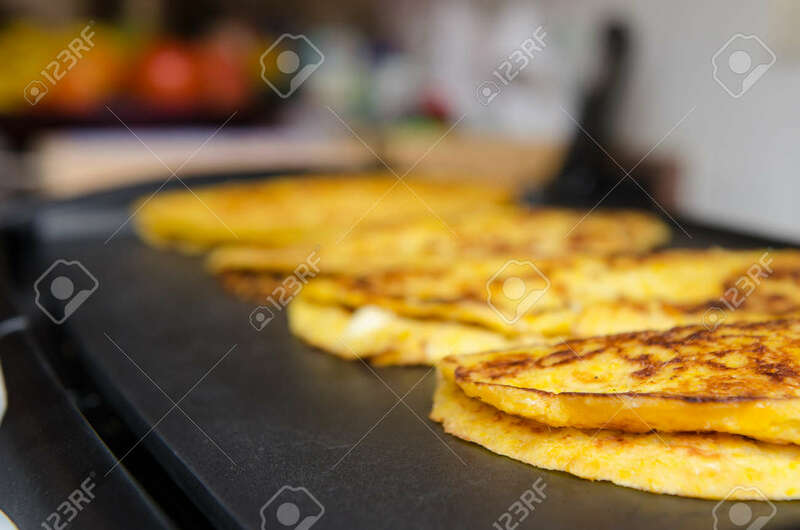 Stock Photo - Grilled cachapas, typical venezuelan food (cornmeal tortilla). Grilled cachapas, typical venezuelan food (cornmeal tortilla).